Leicester City are Premier League 2015/16 champions after Chelsea’s fightback against Tottenham, with the Blues earning a 2-2 draw and making Leicester’s lead atop the table insurmountable. Eden Hazard’s wonderstrike was the goal that did it, and what a goal it was. For arguably the first time in history, most of the country were behind Chelsea. Leicester City were true underdogs and almost every neutral would rather have seen them lift the title than Tottenham. That will to win was evidently there for Chelsea too, who after a sluggish start did everything they could to prevent Mauricio Pochettino’s side from keeping their title hopes alive. 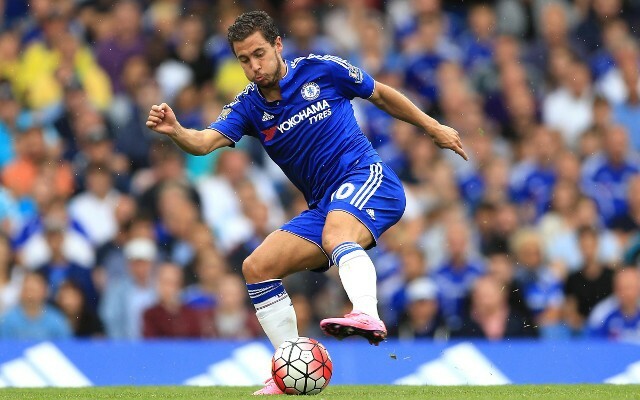 Hazard’s first time shot was struck incredibly sweetly, and curled straight into the top corner. It gave Hugo Lloris absolutely no chance, and the Leicester players will have been having a party as they watched on. Tottenham really had the game sewn up before half time, with the game threatening to break down as a number of brawls broke out. Danny Rose got into it with Willian, Jan Vertonghen almost came to blows with Diego Costa, and even Pochettino got involved. They allowed Chelsea right back into it in the second half though, and had nobody to blame but themselves when Hazard got that stunning equaliser. Leicester have now pulled off the seemingly impossible and will have given hope to the apparent minnows of the English top flight for years to come. There’s never looked to be any chance for anyone other than the usual suspects to even break into the top four, never mind win the league. But Leicester have thrown all that out the window and marched to a historic Premier League victory. Congratulations.